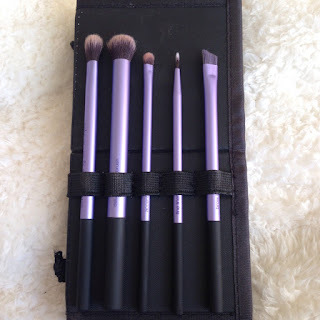 Today I was looking through my makeup draw and I realised I had yet to do a post on my wonderful Real Techniques brushes. I finally invested in some a couple of months ago and they are money well spent. I also like the fact that Samantha and Nic Chapman are behind them, they are makeup experts and know what they are talking about. 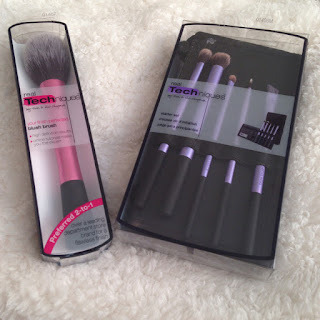 I have wanted to try Real Techniques brushes for a while now, I have heard wonderful things about them and they look of good quality. I bought the eyeshadow brushes as I am actually quite bad at doing smokey eyes so I hoped this would improve this and my technique. I have found it so much easier doing my eyeshadow since having the brushes and it really helps with direction. I'm not suddenly a makeup artist or anything like that trust me, but my eyes look less scary and more pretty. I'm really happy with the set and I got mine from Amazon.co.uk for £11.83 compared to its usual price of £20.99 which was amazing!! All brushes add something to my eyeshadow and can result in a stunning look. 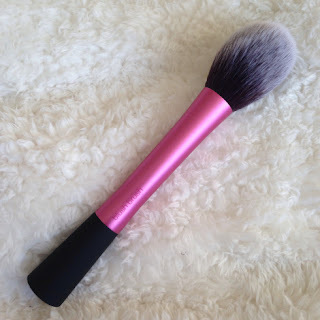 My old blusher brush was looking a bit worse for wear, so I thought it was the perfect opportunity to go out and buy a Real Techniques blush brush. Especially since I absolutely loved the starter set and thought they were really good. 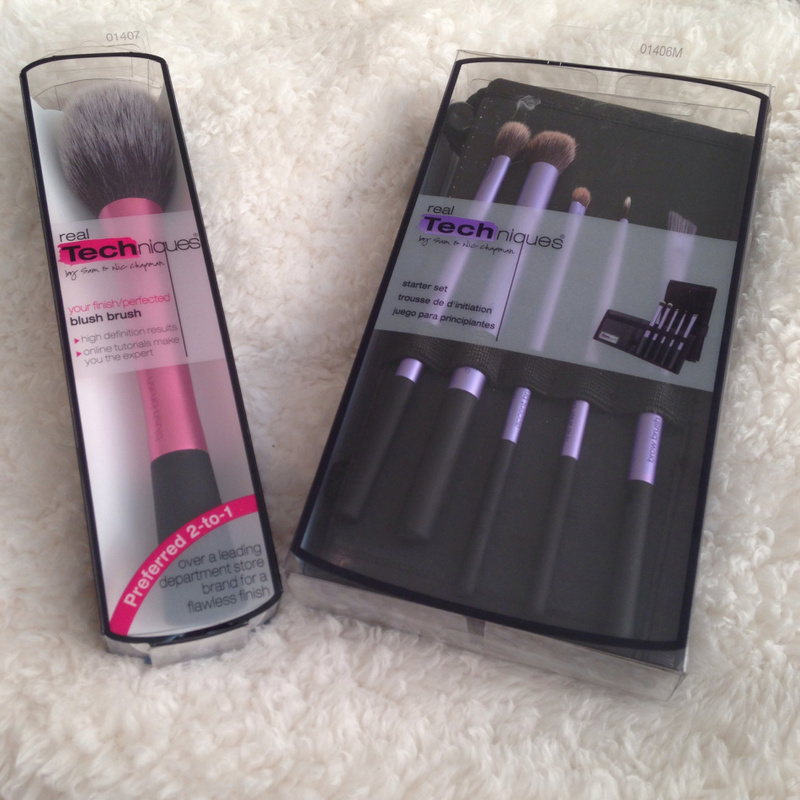 The blush brush highlights my cheekbones and my blusher looks spot on. 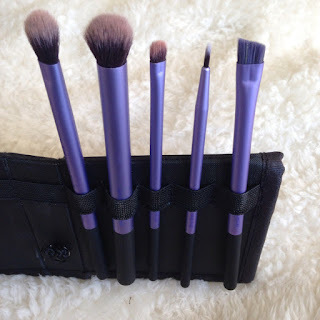 What I really like about the brushes is that they are really soft and have good wearability.